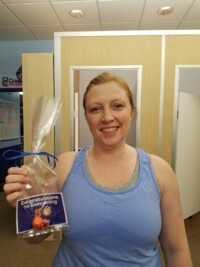 Member Spotlight at CrossFit Exclamation! Welcome to our member spotlight section. We will be highlighting one member each month. You’ll learn about his/her fitness journey, accomplishments and maybe a funny story or two. Another great thing about the spotlights is that we realize that the morning people don’t always know the afternoon or evening people and vice-versa. This is a great way for all of our CFE family to get to know each other. 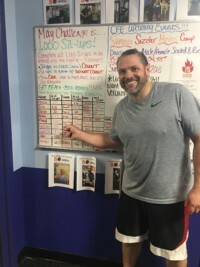 Chad was the first CFE member to hit 1,000 sit-ups this month! TOMORROW IS THE LAST DAY...get your final tallies in!! 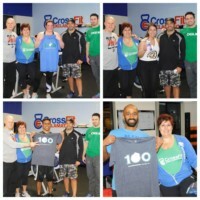 These CFE Members Hit 100 and 200 WODs! Member appreciation post! 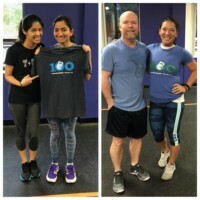 Congratulations to Prapthi and Felicia on hitting their milestones of 100 and 200 WODs! You both have worked so hard and always crush your workouts! 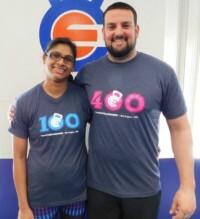 Chris and Sanaa Hit Their WOD Milestones! New WOD Members – 50, 100 and 200! It's time for some member appreciation! Shout out to our most recent member achievements for completing 50, 100 and 200 WODs! Keep up the good work guys! 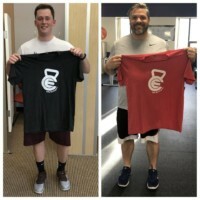 Congratulations are in order to Clarke and Chad, who both won our February Thruster Challenge! 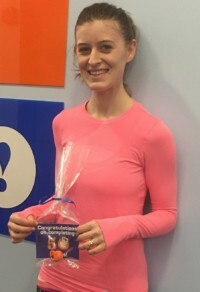 Congratulations to Kellee! 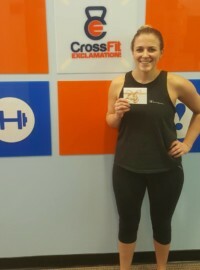 She's the newest member of the 50 WOD club! Welcome Back and Congratulations, Erin! We welcome back CFE member, Erin! We also want to say congrats on completing 50 WODs! Congrats to Chris, male winner of our January Double Under Challenge! This kicks off our monthly challenges for 2018! Big thanks to Whole Bunch for donating our first prize!